We love games. We love family game nights and late night fun and games with friends. Now that our kiddos are growing up, they’re enjoying playing with the games, too. Unfortunately, they don’t have the same interest in caring for the games as my hubby and I. No matter how much we “encourage” them to put all the parts away when they’re finished playing, it seems like the one thing I constantly find left out are the instructions. We all know a game is no good if you don’t know how to play it, so keeping the instructions with the game is very important. 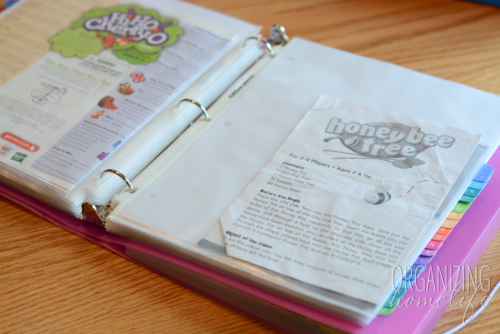 Today, I’m going to show you how I made a Game Instructions Binder using one of my favorite binders. I’m so happy to have the privilege to announce a brand new color option for the popular Duo Binder has just been released! Are you a fan of the Duo? 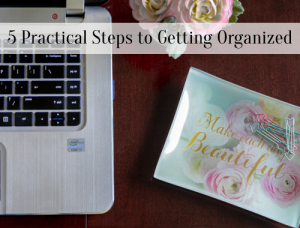 It’s one of my favorite organizing tools. 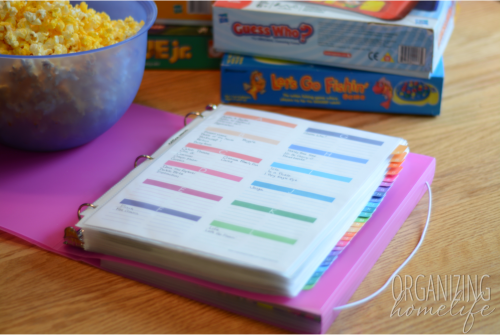 If you aren’t familiar with the Duo, you might want to check out my Vacation Planner here and my Recipe Binder here. 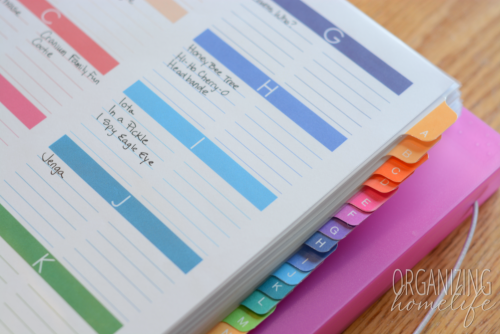 It’s a combination of a 3-ring binder and a 7 pocket accordion file. I used the brand new orchid color for my Game Instructions Binder and I’m loving it. So why did I choose the Duo for this purpose? Because it is perfect for keeping smaller instructions booklets in the binder side and thick instruction manuals in the accordion section. I LOVE that I don’t have to hole punch through those thick Lego booklets, yet can still keep them organized in my game instructions binder. 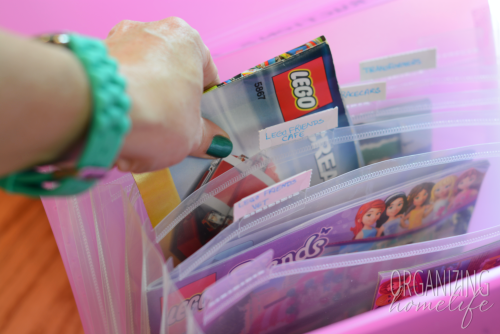 If you have a Lego fanatic, you could put a bunch of booklets in each section and organize them by theme. The straps on the binder keep everything in the pockets secure so they won’t fall out! Now, if you don’t have young children, or you have OCD, you may be thinking, “Why does she want me to separate the instructions from the game boxes and keep them in a binder?” Well, we do keep the instructions with the games that the kids don’t play, but even then, some games simply don’t make it easy to keep the instructions handy. What do you do with games that never had a box? 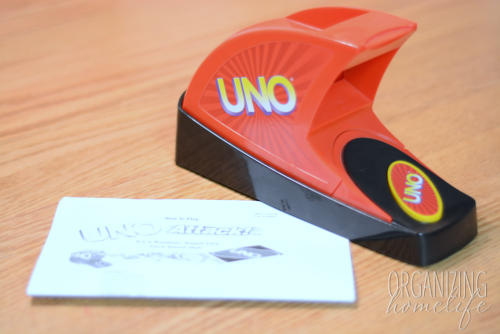 Uno is pretty easy to remember, but Uno Attack has different rules. How can we find them when we need them when it doesn’t have a box? How about this one? Our game of Sorry has seen better days. It’s pretty old and probably came with my hubby or I when we got married. Anyway, it’s been around long enough that the box was destroyed. So what did I do? 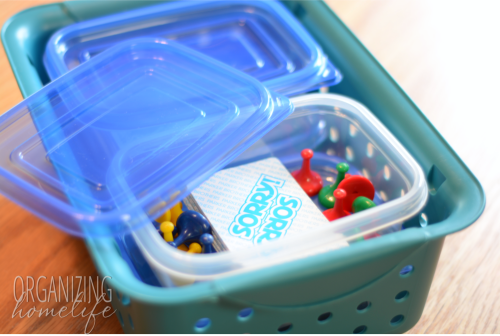 I took the cards and game pieces and put them in a little plastic container. The board is flat, so I keep that on our game shelves. I keep other small card games in the other containers. But what about the instructions to Sorry that were printed on the inside of the box lid? 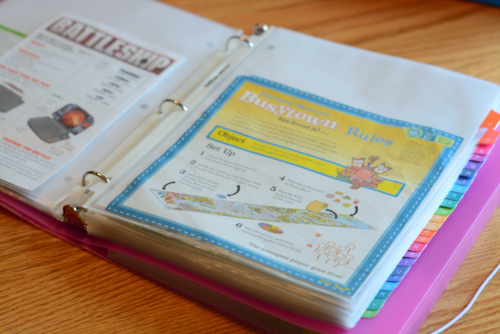 I cut them out and put them in my game instructions binder! Other games that the kids play frequently are the major source of problem here. 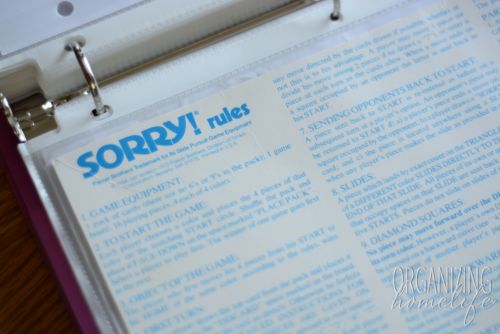 So, I simply took all the instructions out of the games they play and put them in my binder. I made this printable with 10 spaces for each letter (except x, y, and z) because we have so many games. 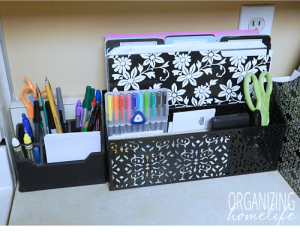 This is a great place to jot down which instructions are in the binder. I filled the binder with the alphabetical tabs and page protectors. 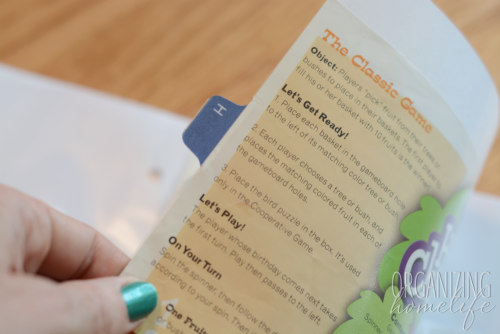 Then, just make note of the games on the index printable, and put the instructions in the page protectors. Unfortunately, just like in my Home Management Binder, the tabs get buried since they are the same width as the page protectors. To solve that, I simply cut a little slice off of the page protector and slipped the tab through. 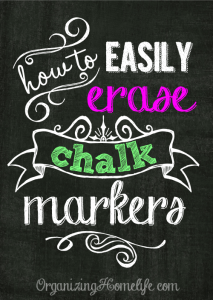 For more instructions on how to do this, see this post. Please be aware that if you do this, the tabs will be slightly wider than the binder. It doesn’t bother me because the straps that hold the Duo closed nestle right between the tabs. 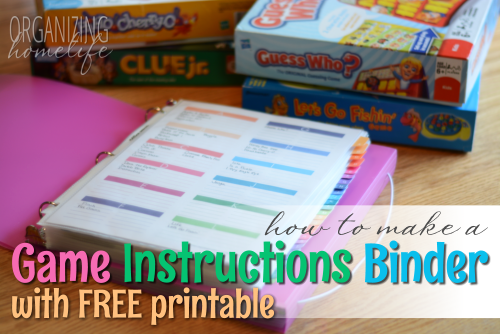 Now, if we need to check a rule, or can’t remember how to play, it’s easy to find the instructions! I also love this because every year at our yard sale I sell games we don’t use or have outgrown. 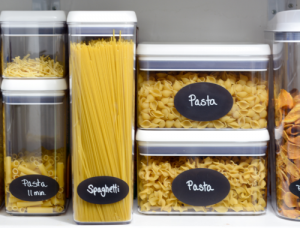 This is a sure way to make sure the instructions will be there when you want to sell it! How would you like to try a Duo Binder? Don’t miss tomorrow’s post! 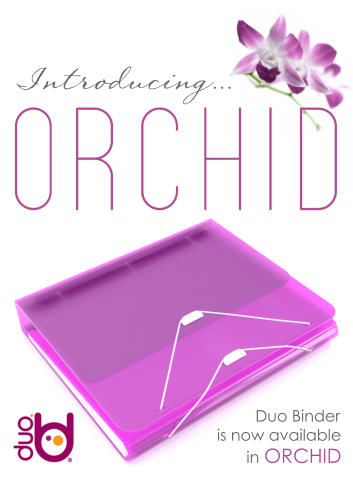 We’re giving away some brand new orchid binders! 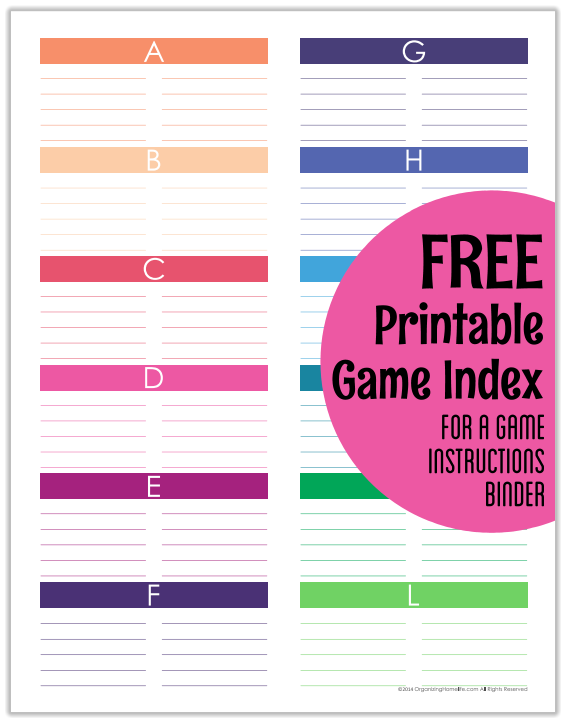 How would you like the FREE printable to get your own game binder organized? Simply click on the image below. A .PDF file will open in another screen. 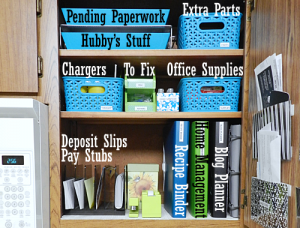 This printable is © Copyright 2014 Organizing Homelife. Feel free to download it for your own personal use. 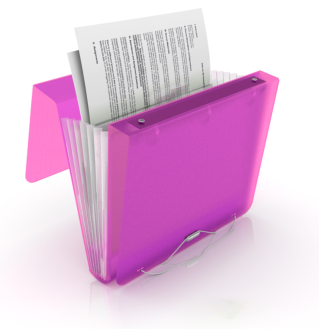 Please do not distribute this file to anyone for free or for profit without written consent. Thank you! Disclosure: I work as a Brand Ambassador for the Duo Binder and am compensated to review their products. There are also affiliate links in this post. Thanks so much for your support of this site! I never recommend products to my readers I would not use in my own home. If I don’t love it, I won’t tell you to buy it. I was not influenced to write a positive review, all opinions are 100% my own. See my full disclosure policy here. This is genius!! My kids are just getting to that age where we are acquiring lots of games and Legos. This is great!! So glad I saw this. I’m going to do this. Thank you!!! So smart! I have 6 kids and a lot of games, so this looks perfect! What a great idea. I am totally making one. Thank you so much for sharing. Thank you thank you for fixing this problem of mine. I’ve seen others where the game board is in a frame but that’s not realistic or usable y families. This is aaaaamazing. Would love to have this as my children are 19, 11, 7, and 3 months so we have plently of time with the different ages. Thank you for your printable and excellent ideas! 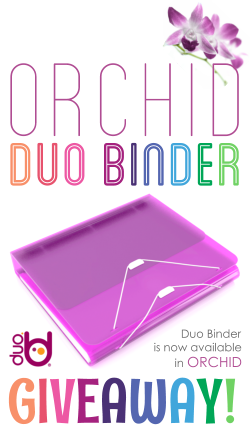 I love the orchid color of the duo binder. I must have one! I’ve followed your link before and bought two – a green floral one for a coupon notebook and red one that I use for a medical notebook. 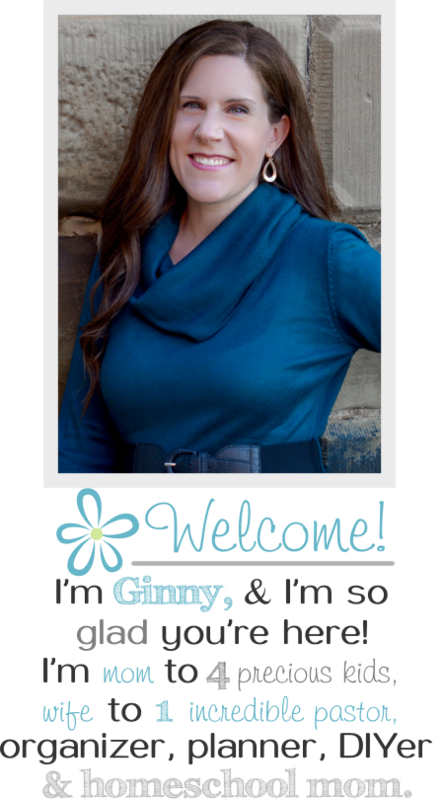 I love this post Ginny! Such a great idea! 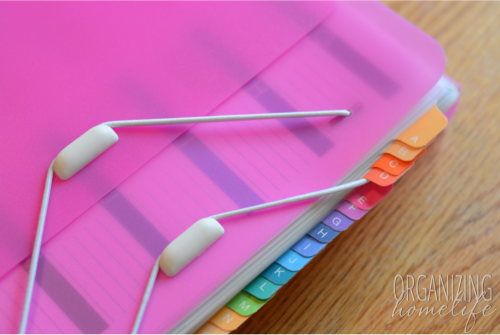 What great ideas you have used the Duo Binder for! I saw your earlier posts on how you used them before. I would love a Duo Binder! I bet I could come up with some great uses for it as well. 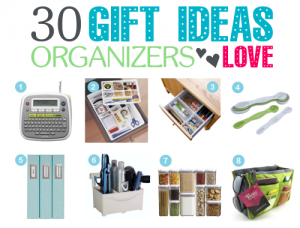 One thing I’m thinking is for grocery shopping or just shopping in general. Thanks for sharing! Love the color and such a great idea. Makes me wish I had kids again! 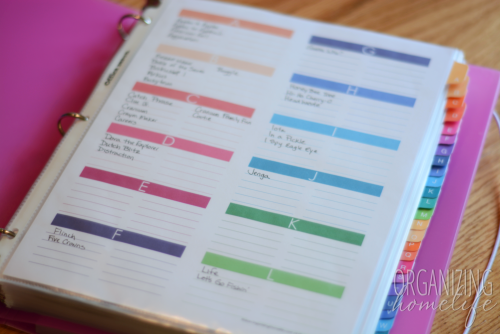 I love your site and will be assembling my own household binder and recipe binder very soon. 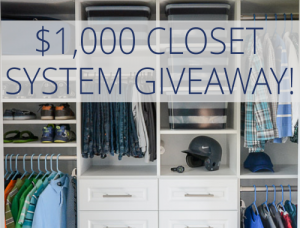 Would love to win one! Thank you for sharing your wonderful ideas. A nice way to keep games together. 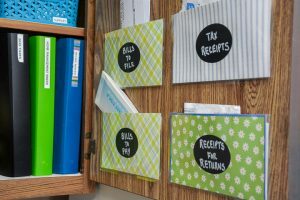 This is a great idea as we are always finding manuals and instructions deposited all over the house and then end up turning the house upside down when they finally decided that they want to build that one thingwhere the instructions are missing! Argh!! !